The Gold Coast is Chicago's first who's who neighborhood. 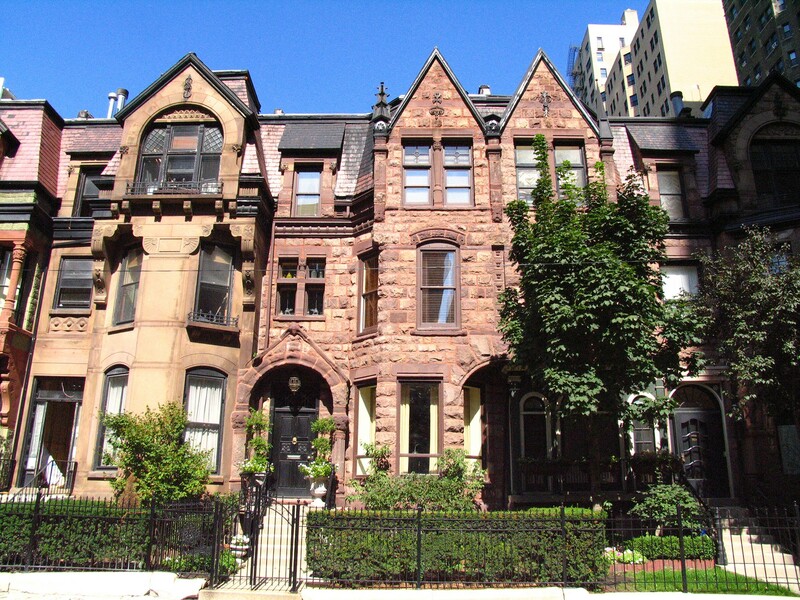 Lined with luxury brownstone single family homes and situated on the north side of Mag Mile, the Gold Coast offers a unique neighborhood experience. Aside from the shopping the night life offers a variety of options for bars and restaurants along Rush Street, State Street and Oak Street. Updated:20th April, 2019 8:18 PM.